Big battles on a small scale. Energy Generators set contains 2 energy generators, 1 damaged energy generator and 1 connecter for use with Star Base scenery. 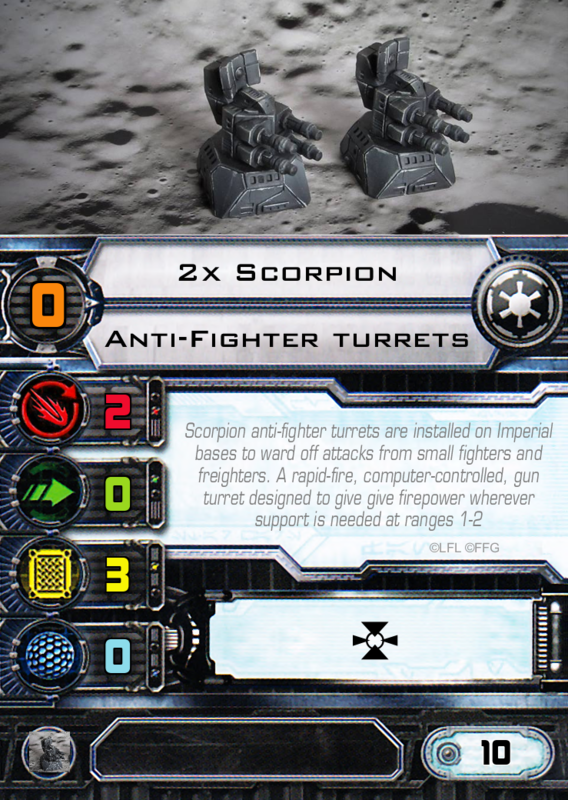 Raptor Defence Turrets set contains 1 Raptor Missile Turret and 1 Tractor Beam Turret for use with Star Base scenery. Radar Dome for use with Star Base scenery. The 15mm Accessories set contains 38 assorted accessories for use with 15 mm games and Star Base scenery.